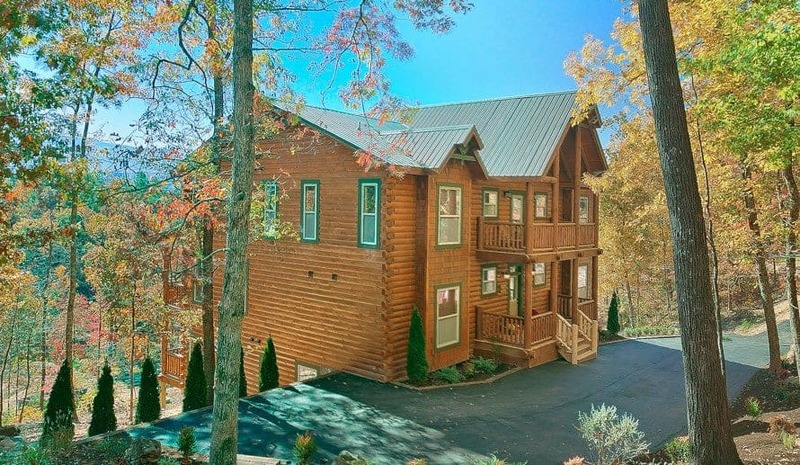 So maybe you’re planning a large family reunion, a church or business retreat this spring and want to all stay together. 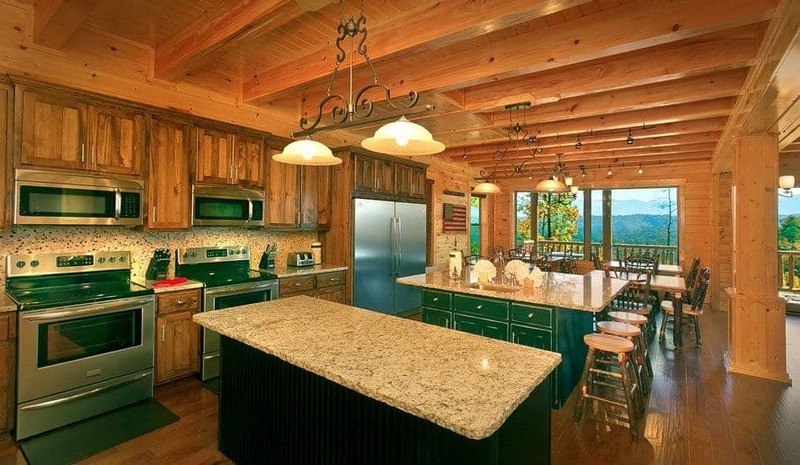 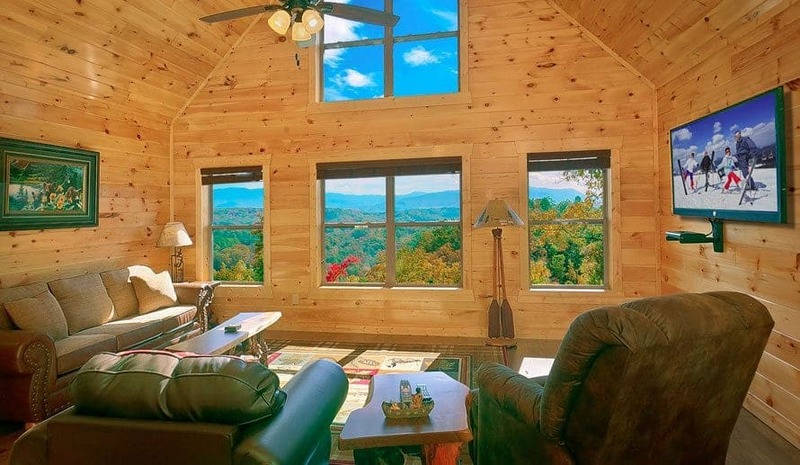 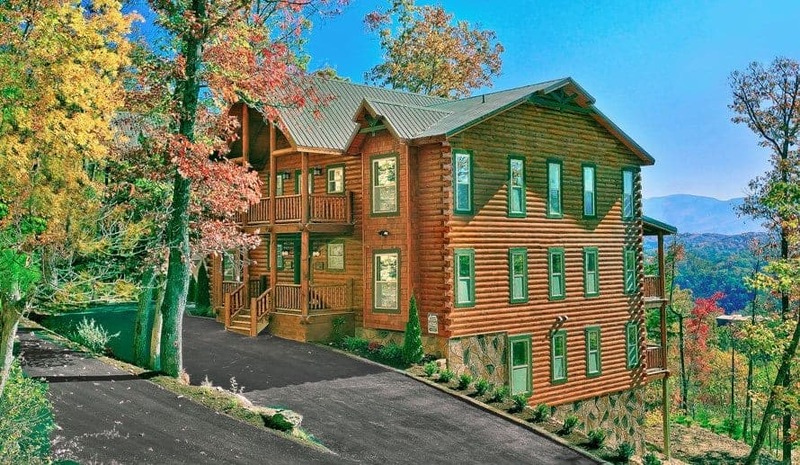 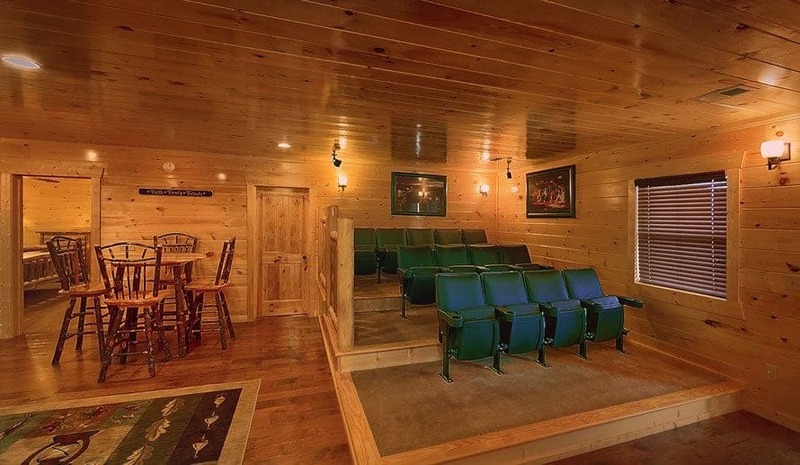 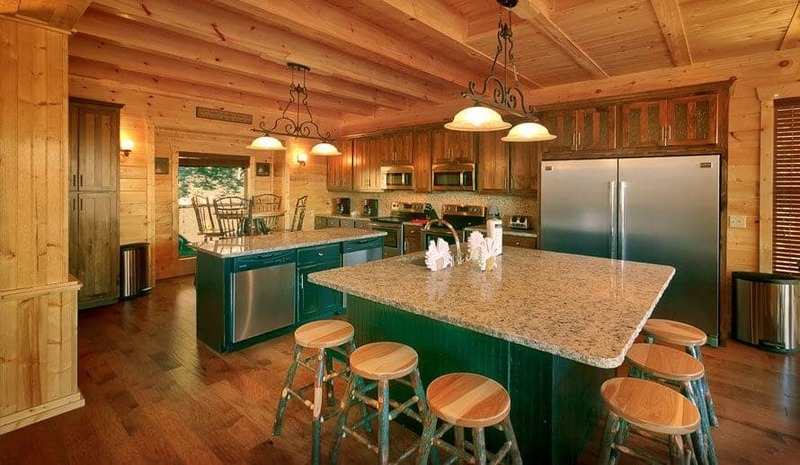 Well, our cabins for large groups in Pigeon Forge for spring break have everything you could need! 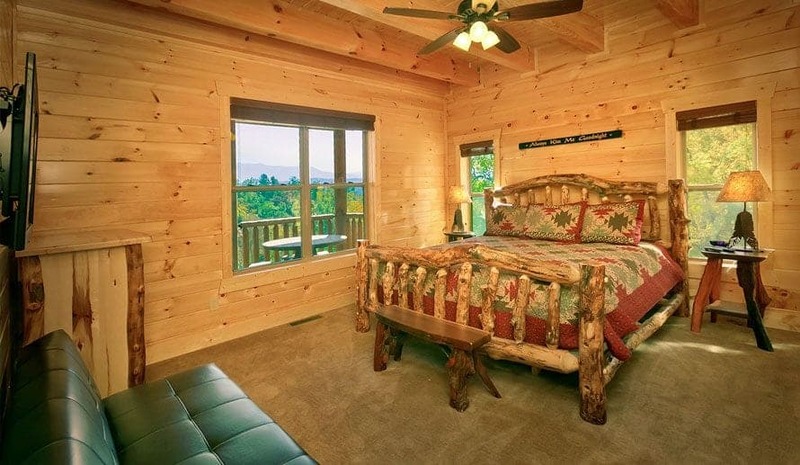 With fantastic amenities like ours you’ll wish spring break lasted forever!